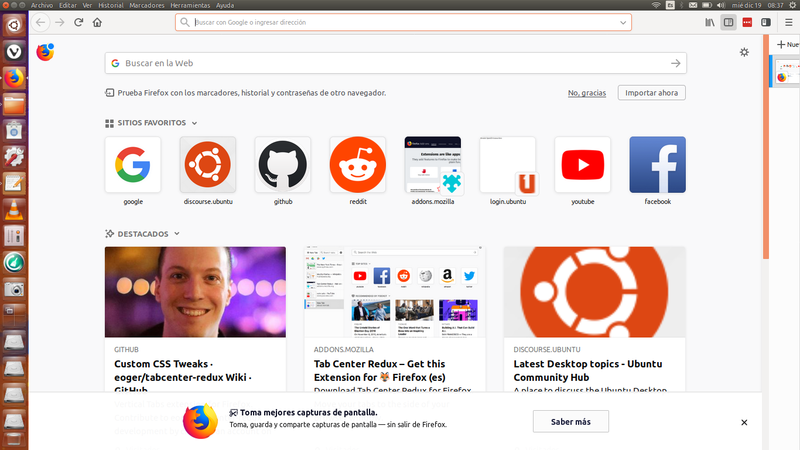 If Firefox is the default web browser in Ubuntu, something should be done with the thick top panel, either to integrate it with Gnome-shell’s top panel as in Unity or get rid of it as done for Firefox in Windows. Since Firefox 57, you can remove the title bar easily. Go to ‘Customize’, then in the bottom left corner untick the box. And, in Unity that box has no value, ticked or unticked, Firefox is integrated into the DE. I suggested the same for Cosmic and got no reaction. I’ve been reading these weekly updates and thought I might as well test this Ubuntu default (from 17.10) a bit. It is easy to test it, because I never cared for the gnome-shell and the way gnome is going these days, with all kinds of restrictions to users, so no emotions are involved. Some thoughts are here. I thought, once a “testing” thread is open, some users might chime in. It seems that there aren’t many to do so. 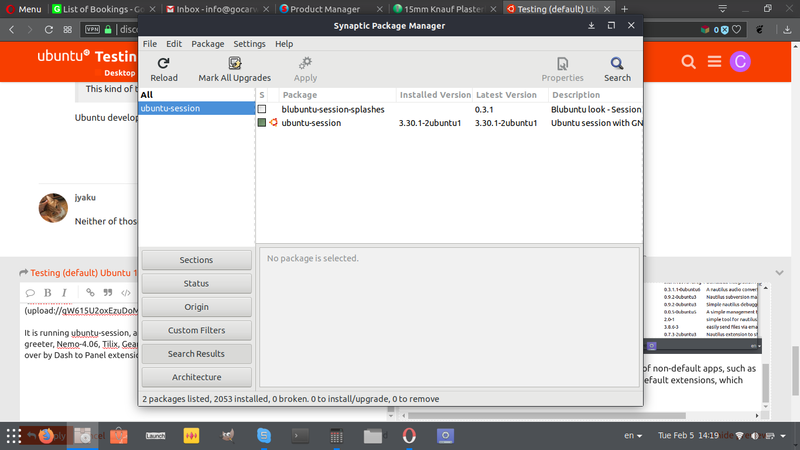 There are problems with this newer Nautilus, the standard one that comes with 19.04; if you search a folder, then want to open it, it get stuck. I am using Nemo and MC anyway, so not much of a problem for me. No one wants a featureless file manager, yes, especially a file manager. Just imagine Windows doing the same thing with its File Explorer! I don’t think this thread will achieve what you would like. This kind of thread is not really useful to developers and most developers don’t even read them. If you want the Firefox default to change, it’s best to create a bug report. If you want the issue with nautilus to be fixed, create a bug report. If you don’t know how to create good bug reports, you can ask for help here. Think about what you actually want to achieve with this thread and how you could achieve it. This kind of thread is not really useful to developers and most developers don’t even read them. Ubuntu developers or Gnome developers? 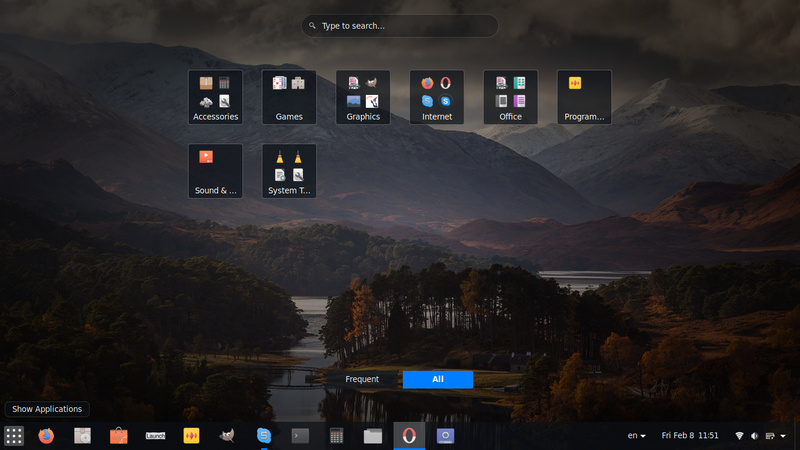 It is interesting to report that I don’t have Nautilus and most of nautilus related apps in my default Ubuntu 19.04 installation for quite some time. 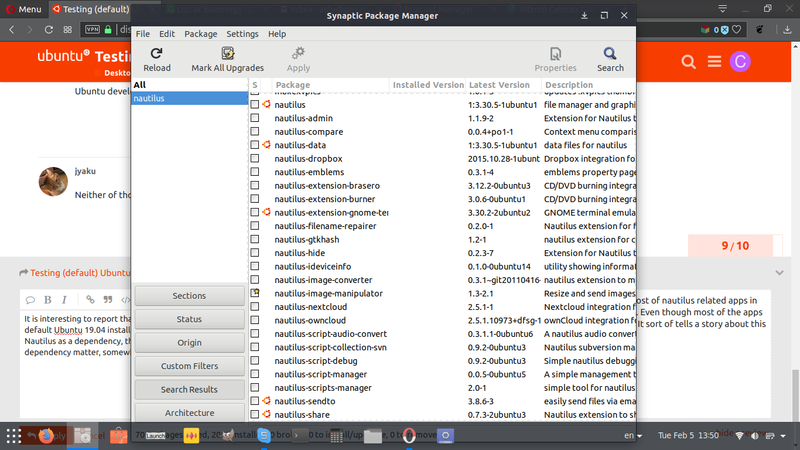 Even though most of the apps have Nautilus as a dependency, they still work without it. It sort of tells a story about this dependency matter, somewhat artificial. 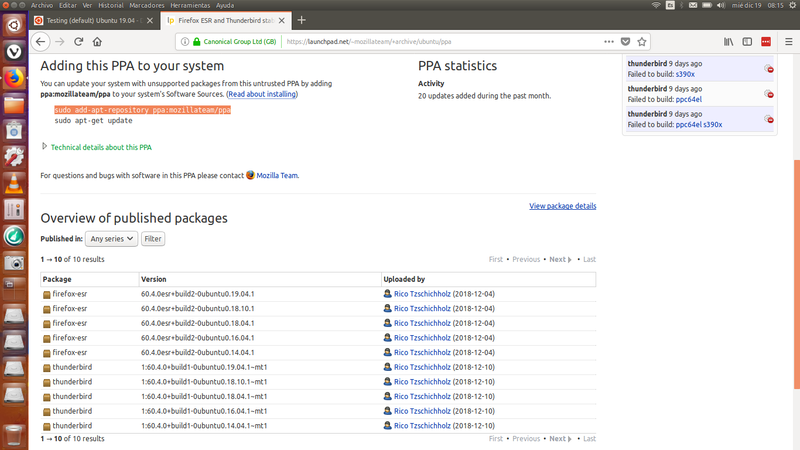 It is running ubuntu-session, and with an interesting batch of non-default apps, such as Slick-greeter, Nemo-4.06, Tilix, Geany. It doesn’t run the 2 default extensions, which were taken over by Dash to Panel extension. Poll - Cinnamon Remix of Ubuntu? when my laptop display open and close then sensor light doesn’t work. please fix it as soon as possible. You probably know that you will have to file a bug on Launchpad with details about your hardware rig and steps to reproduce that problem to get problems sorted? 19.04 is now released, so we’ll be testing Eoan 19.10. For all kinds of problems with 19.04, go here.